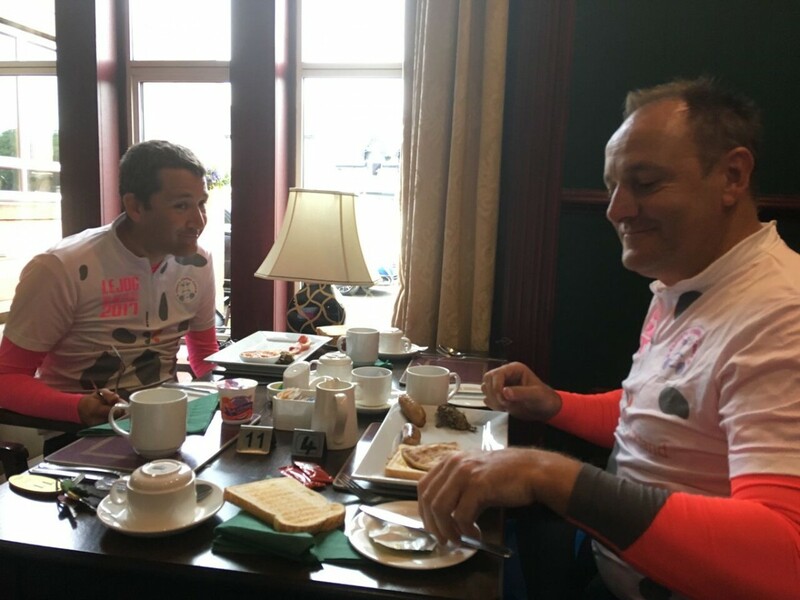 Morning Folks well today the guys will be back home later afternoon in time for a debrief of the last 7 days cycle to see if we can streamline anything moving forward into the Scottish leg of the cycle. We would like to say a MASSIVE thank you to everyone with regards to there support and donations the hotel staff and there customers for looking after our guys and also putting up with them as i know some of them can be really hard work!! but all in all it has been a great experience for the guys and a pleasure to have spoken to so many people and get the message out there so again many thanks. 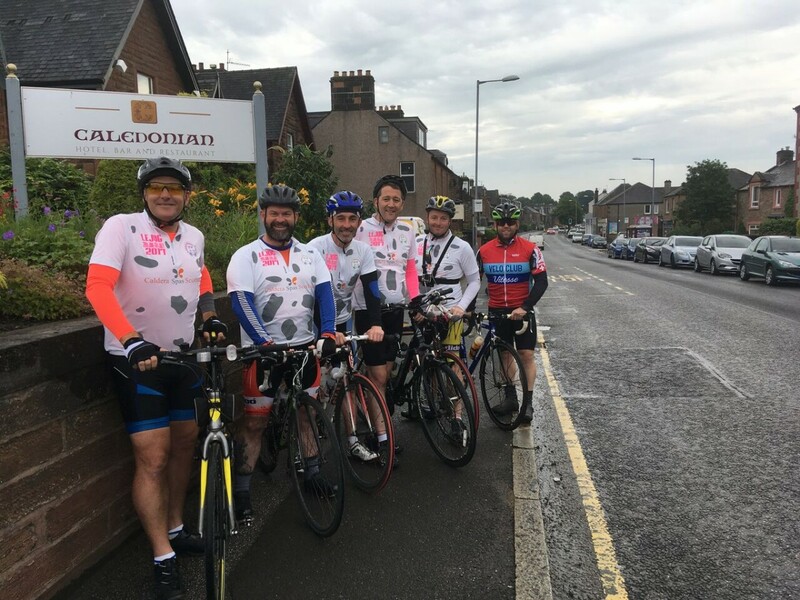 The team have set off from Dumfiries this morning and should be in Ayrshire around 3 pm this afternoon so look out for them and give them a wave. They are all looking forward to a night in there own beds as it has been a long journey over the last 8 days. 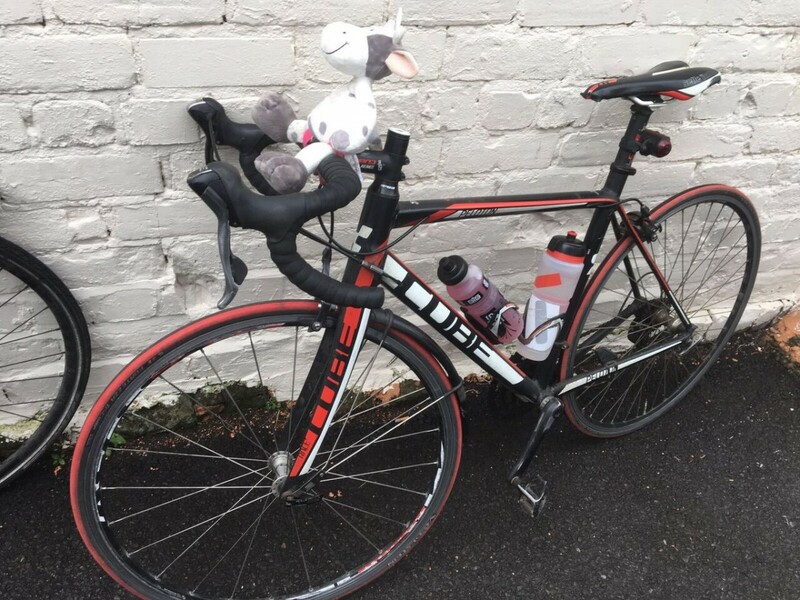 Another turn for the worst is that Marks bike has also been taken to Duncan at Irvine Cycles for repair and he too is running a spare bike so it looks as if the cycle is starting to take it’s toll on the bikes but so far the cyclist are holding up better than the bikes at this point!!….. fingers crossed it stays that way. Donations are coming in thick and fast so please keep up the good work and again LIKE and SHARE these post. So toady we have a new cyclist joining the guys from Dumfries to Ayrshire Mr Joe Hands best of luck Joe and safe journey. 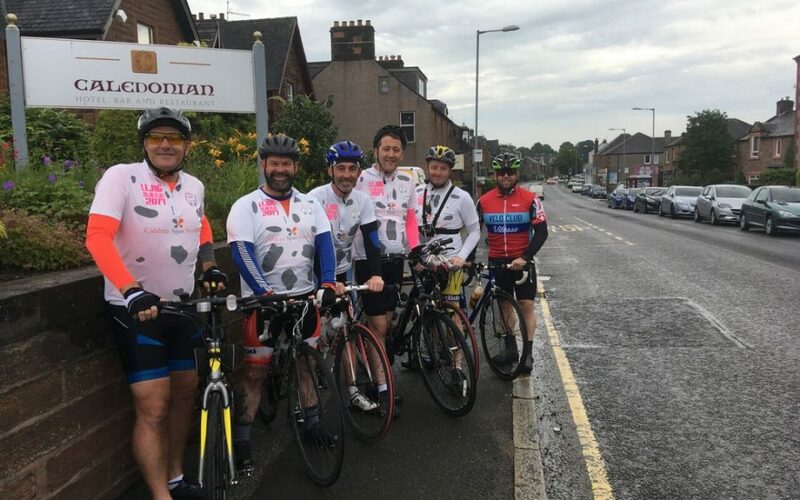 Anyone looking to join the guys and cycle with then tomorrow they will be leaving form the Town House in Irvine just next to the new Portal at 8am all are welcome and get down there early i am sure it is going to be busy.